Taking place from 8-12 August 2018 alongside Decorex Joburg, the fifth annual 100% Design South Africa will set an industry benchmark due to its stellar line-up of feature designers and curated displays set alongside the country’s leading product and furniture design brands. 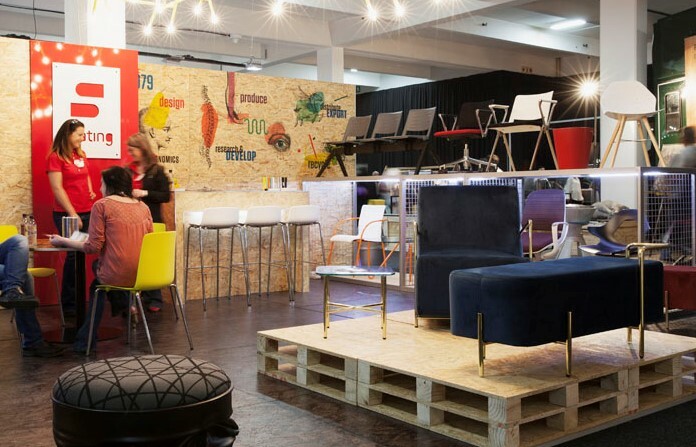 100% Design South Africa was named the AAXO ROAR Awards Winner of Best Trade & Consumer Exhibition (under 6000 sqm) in 2017 and 2016, making this award-winning trade show the must-see event of the local design calendar. Dates: 8-12 August – Consumer and trade. Ticket prices: R120 for adults; R100 for pensioners and students; R20 for kids under 12. Trade: Register online to gain complimentary access. All onsite registrations will be at a charge of R100. Trade-focused days: 8 & 10 August 2018.